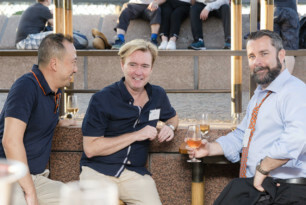 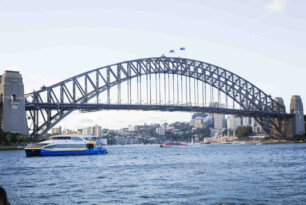 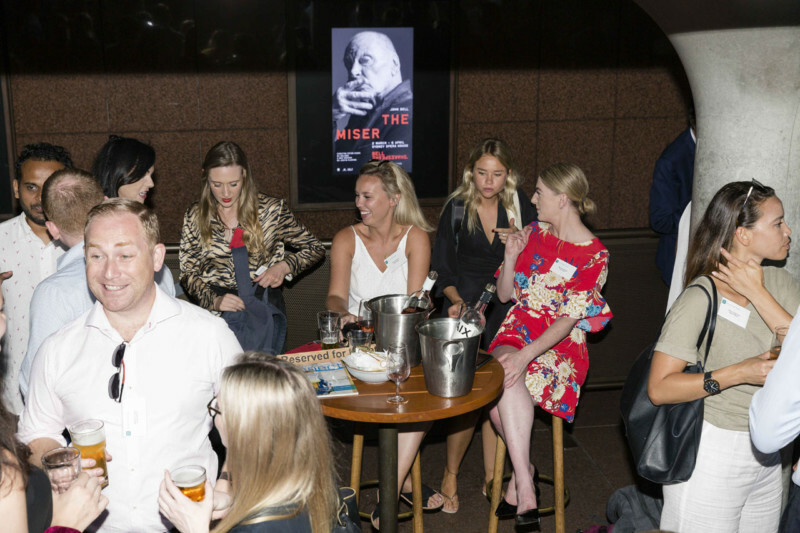 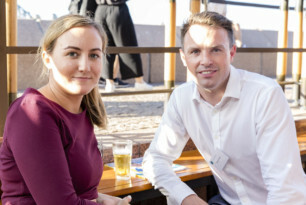 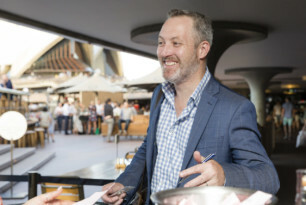 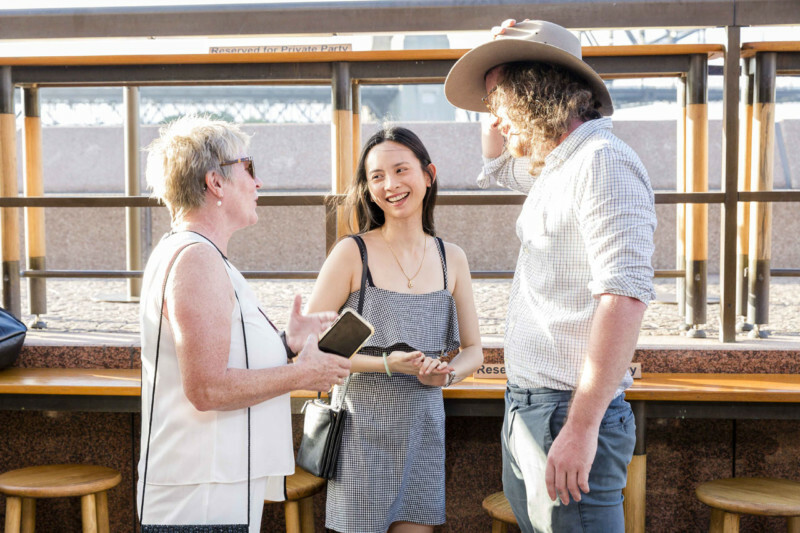 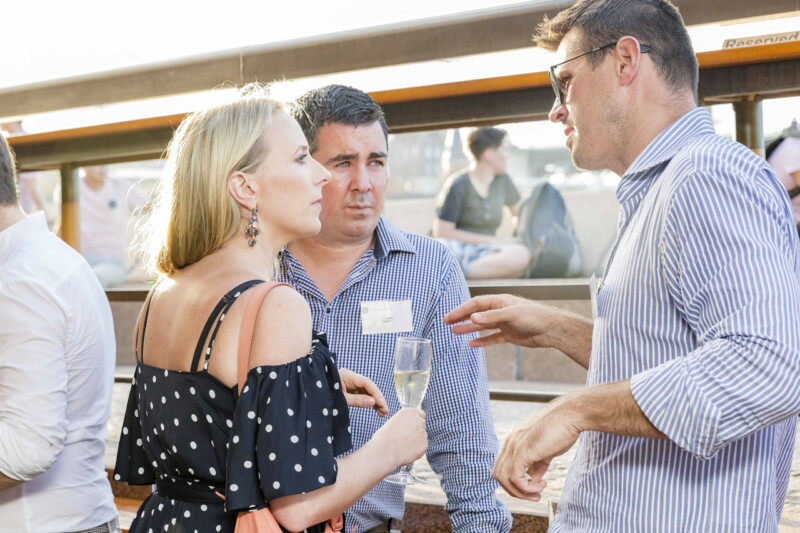 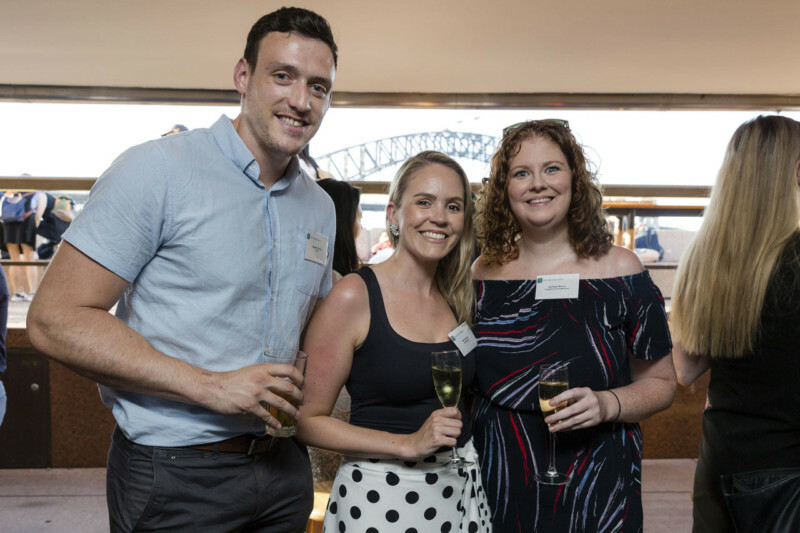 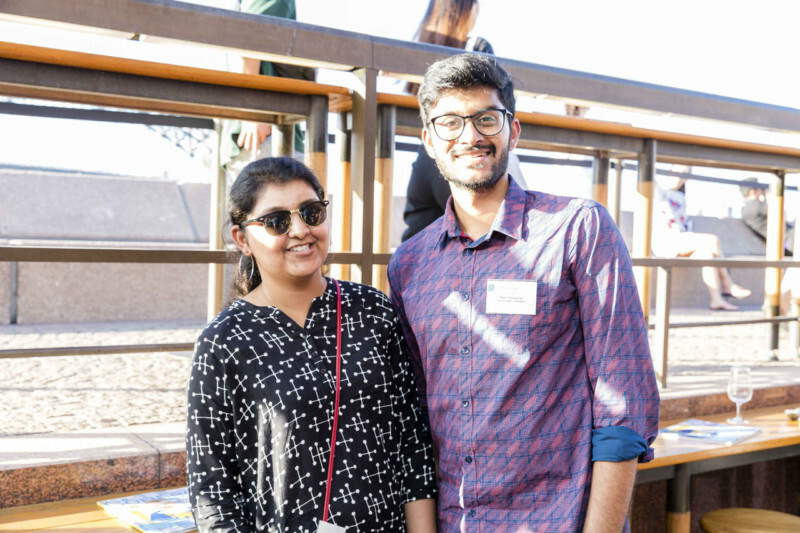 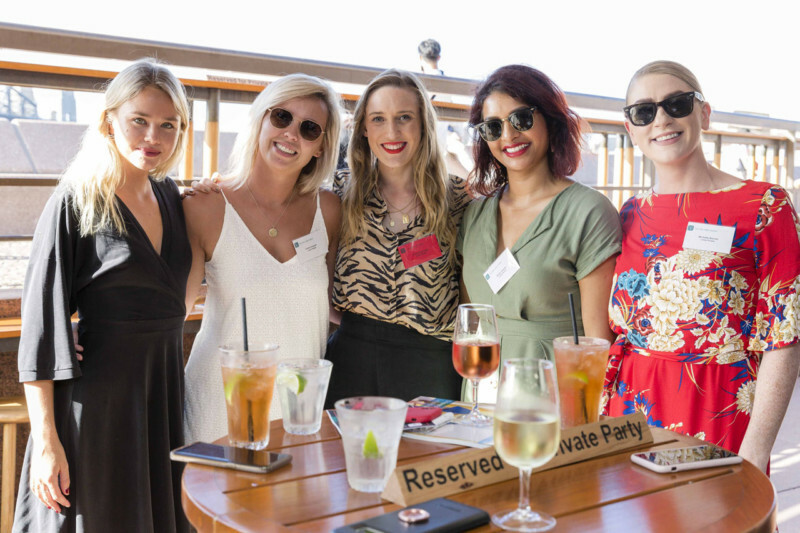 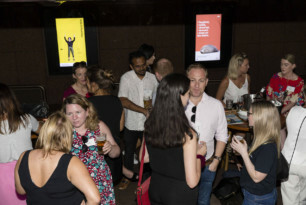 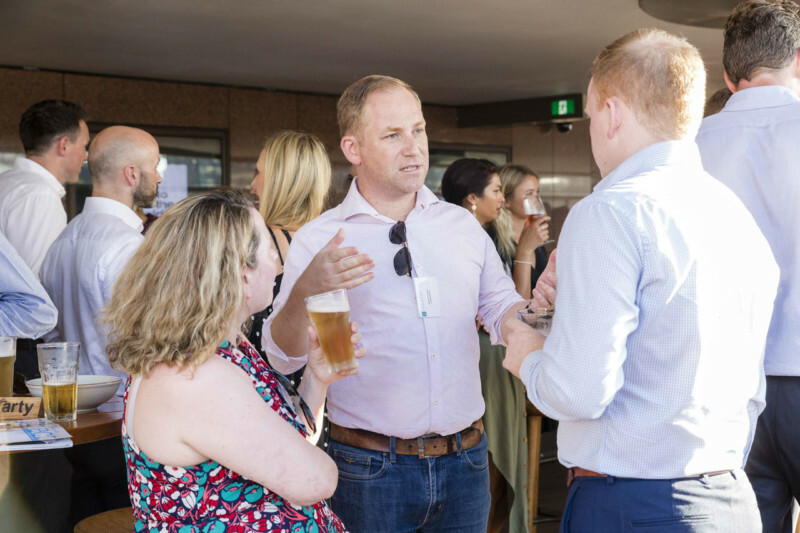 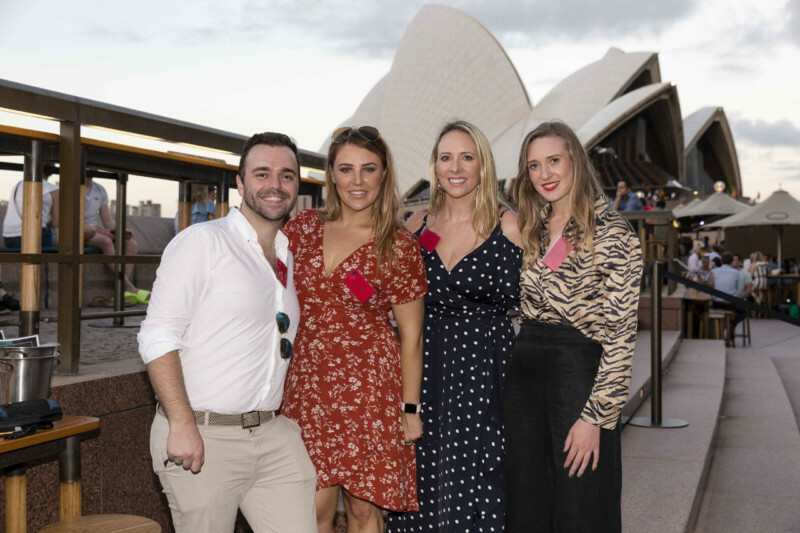 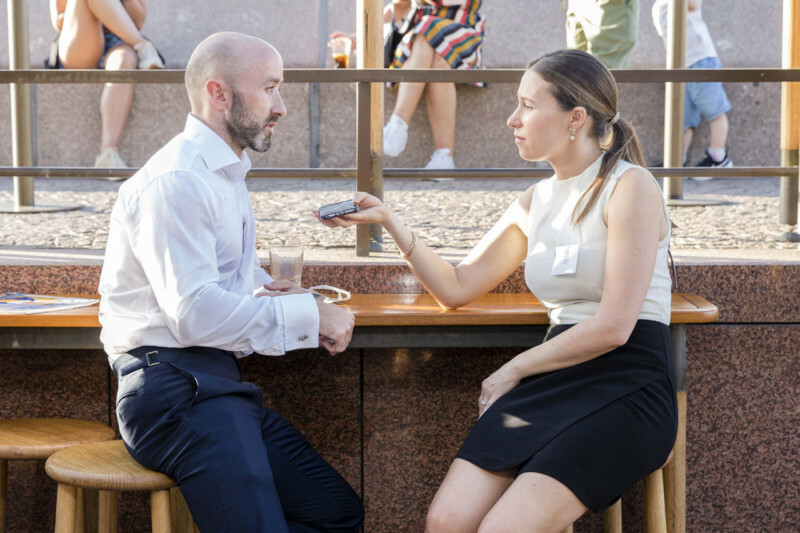 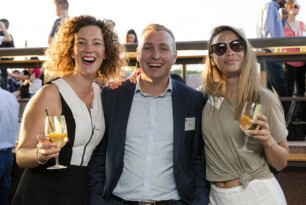 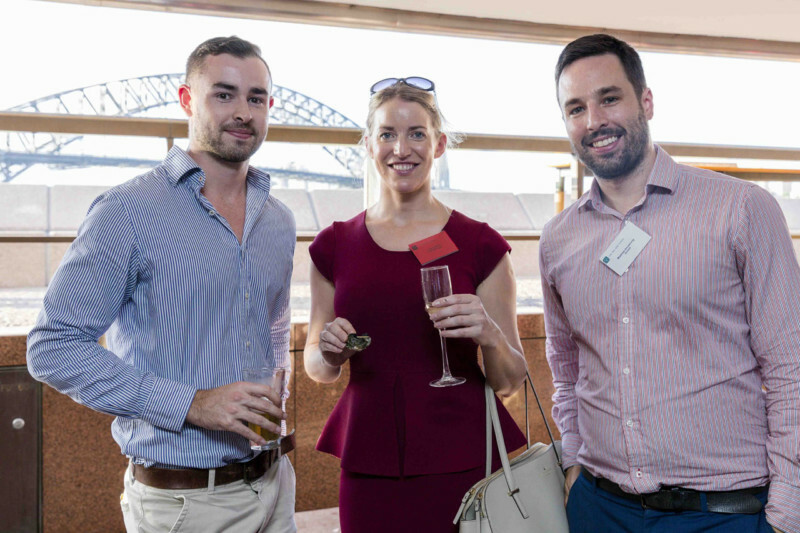 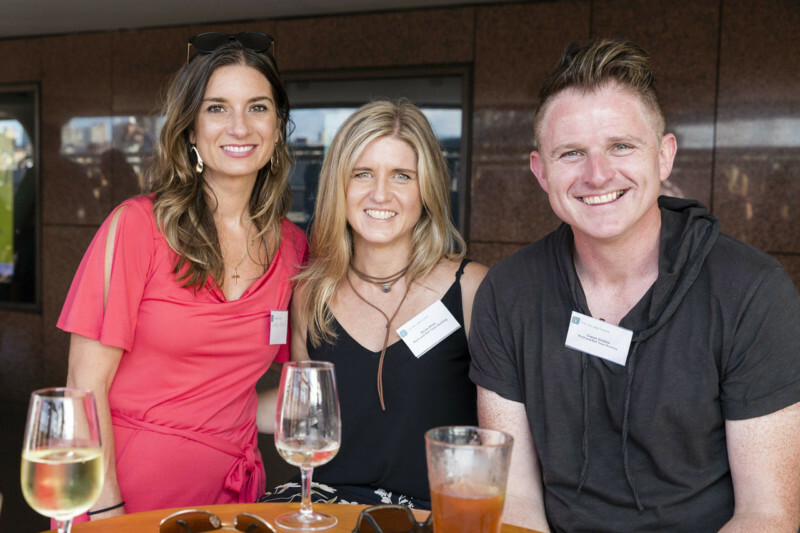 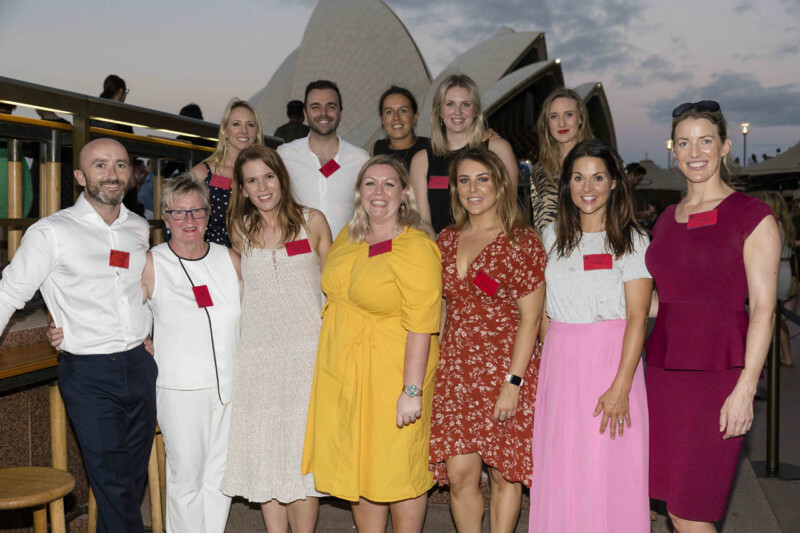 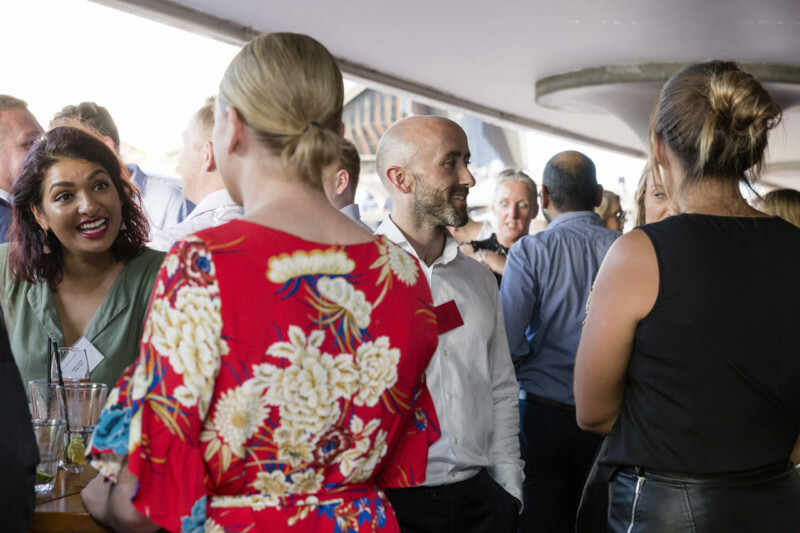 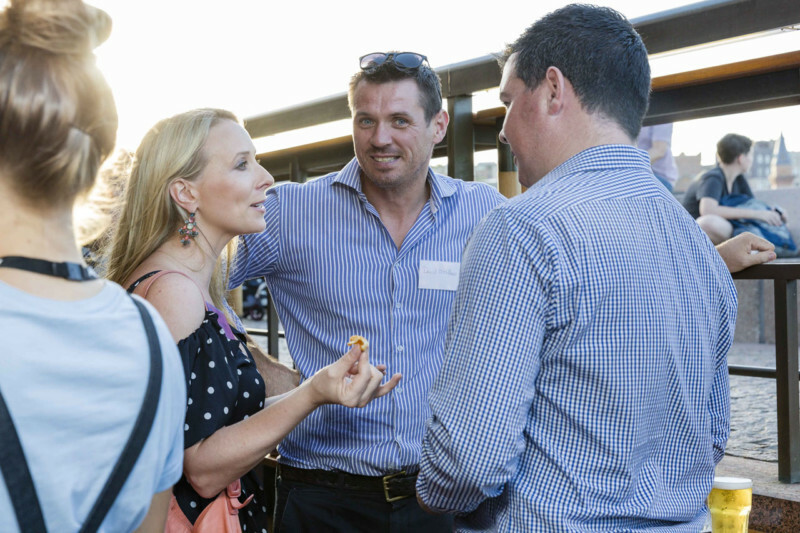 On February 6th, the Sydney Young Leaders kicked off their first event of 2019 at the iconic Opera Bar. 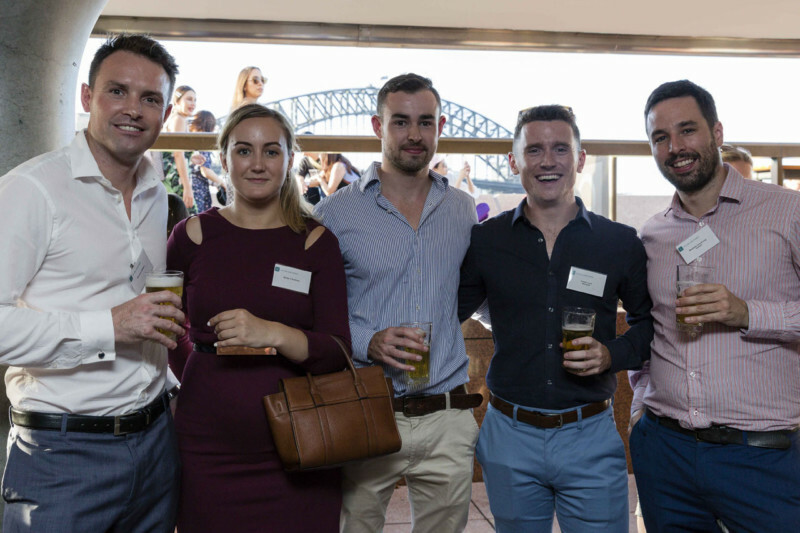 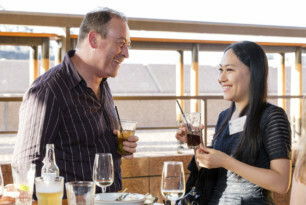 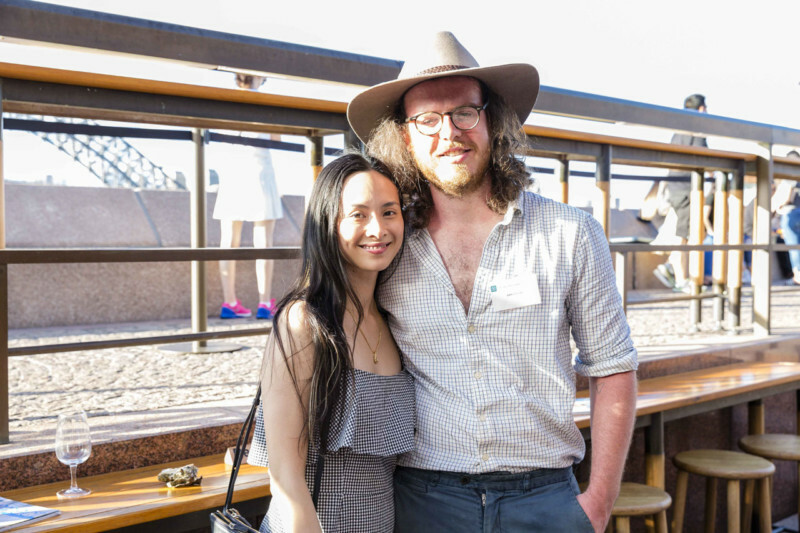 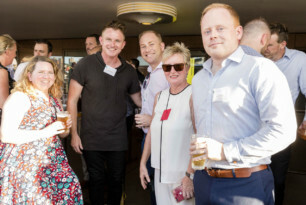 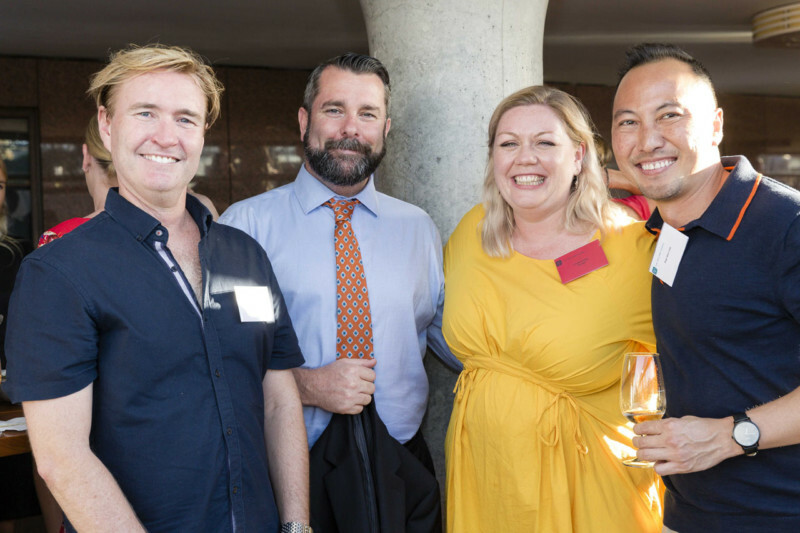 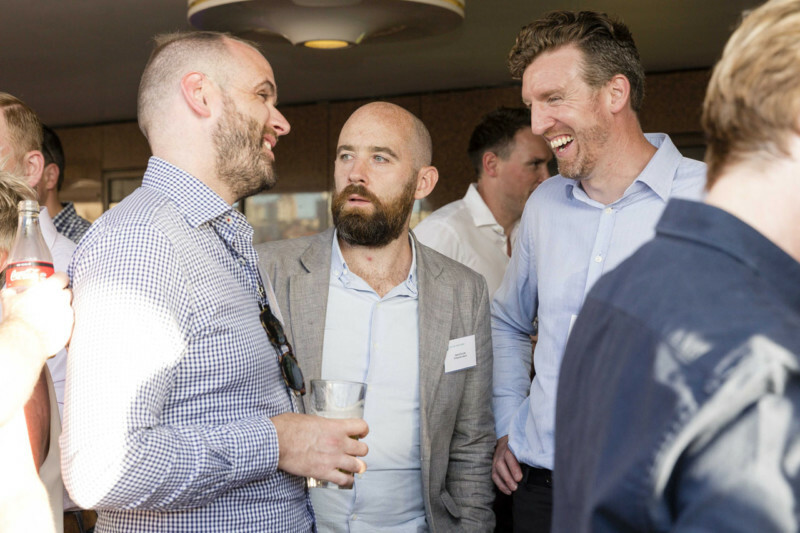 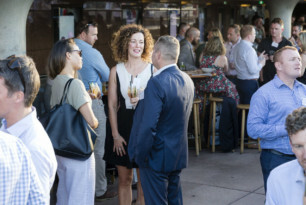 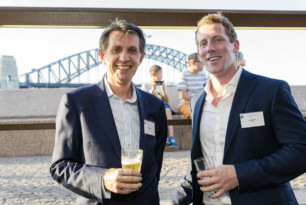 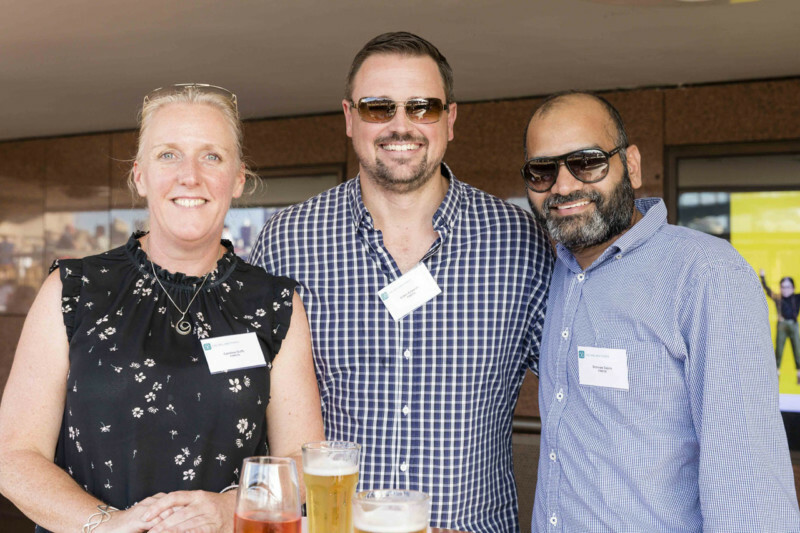 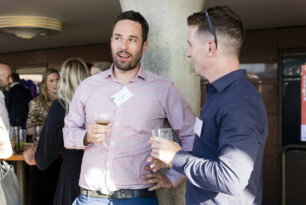 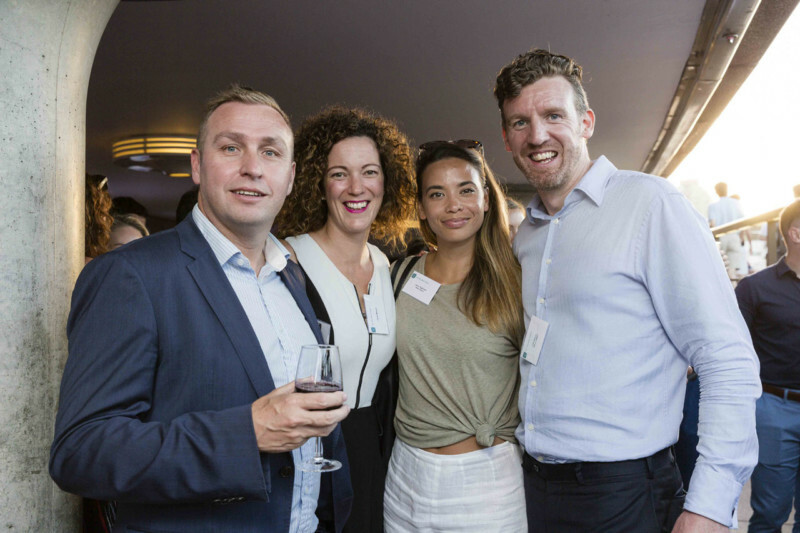 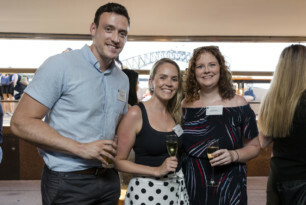 The Young Leaders’ Sydney Summer Drinks was a complimentary event to thank our members and friends for their support in 2018. It was also a great opportunity for supporters of the Fund to reflect on highlights from a successful year and to hear our exciting plans for events taking place later this year, such as the Global 5k, which will take place later in 2019. 120 friends of the Fund, both old and new joined us to bask in the sunshine and to enjoy the stunning views of the harbour; and like with any good catch up, the drinks flowed as did the conversations. Guests were also treated to some delicious canapes, such as oysters, calamari and arancini balls, courtesy of the Opera Bar. Young Leader, Donna Campbell addressed the crowd thanking them for their support and generosity in 2018, which raised an impressive $55K for our nominated charities, Suas, who deliver literacy support to 8-14 year olds and the GO Foundation, an organisation that empowers Indigenous young people in Australia with scholarships and mentoring. 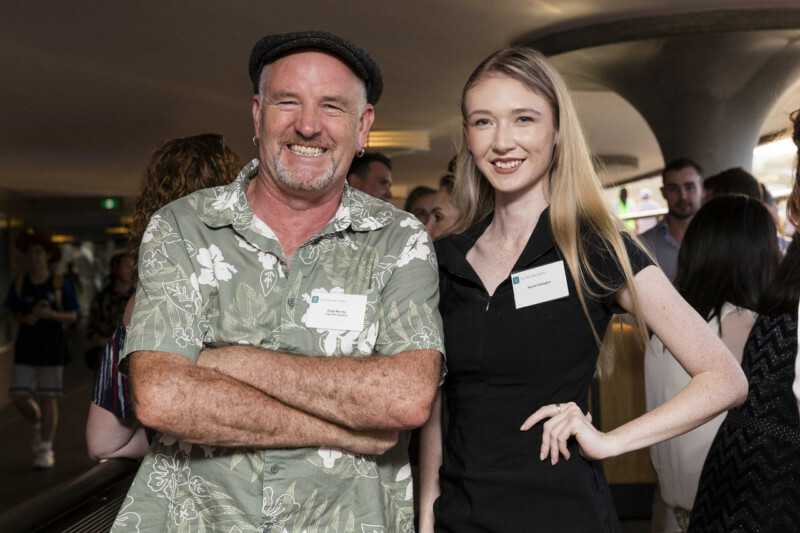 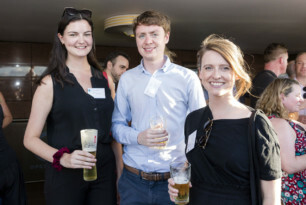 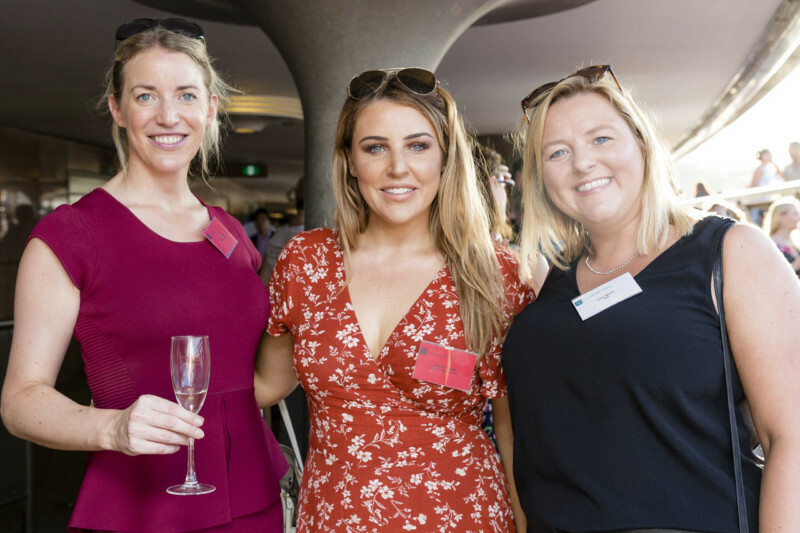 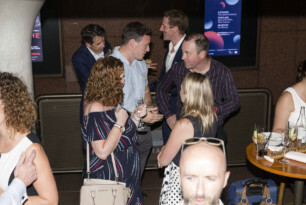 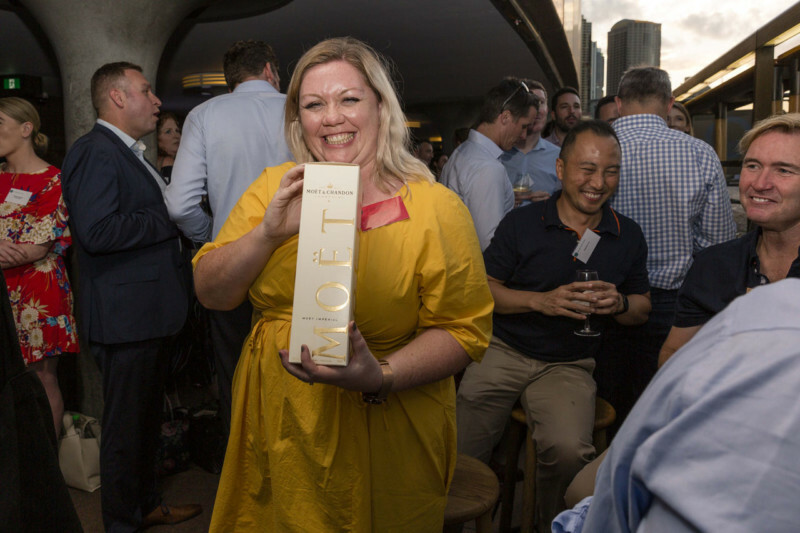 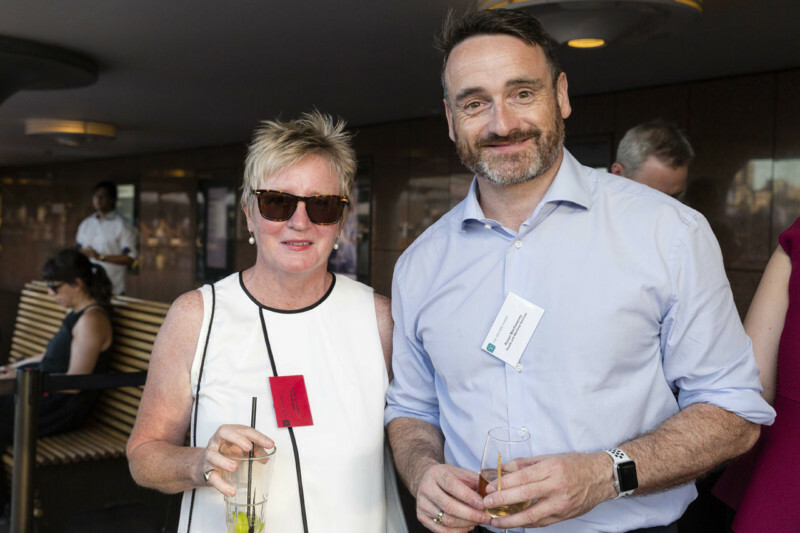 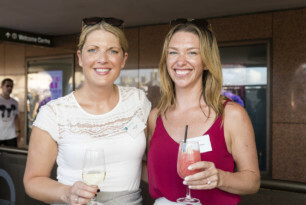 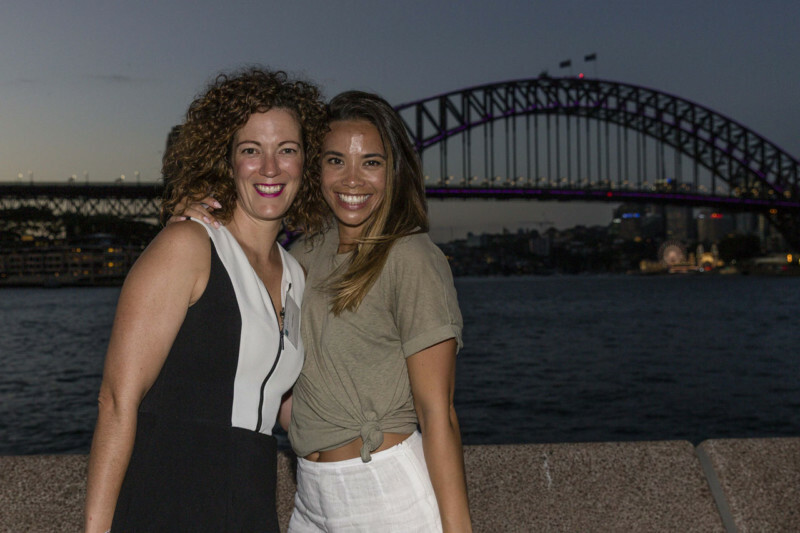 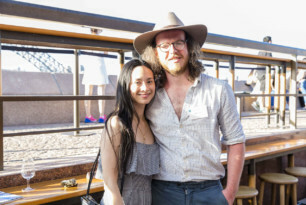 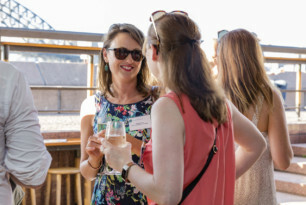 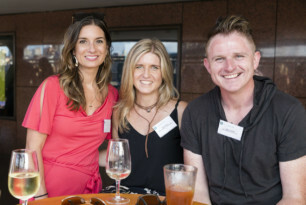 She added that The Young Leaders’ Sydney Summer Drinks was another opportunity to give back and to transform the lives of young people in Ireland and Australia, by making a donation, becoming a member, or by purchasing raffle tickets. 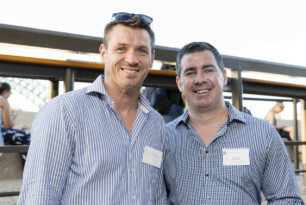 The event was proudly sponsored by Wilson Select and Lifestyle Solutions. We had some amazing raffle prizes up for grabs that were also generously donated by: Beauty at Home, Hello Drinks, Headoffice Hair Specialist, Taste Ireland. 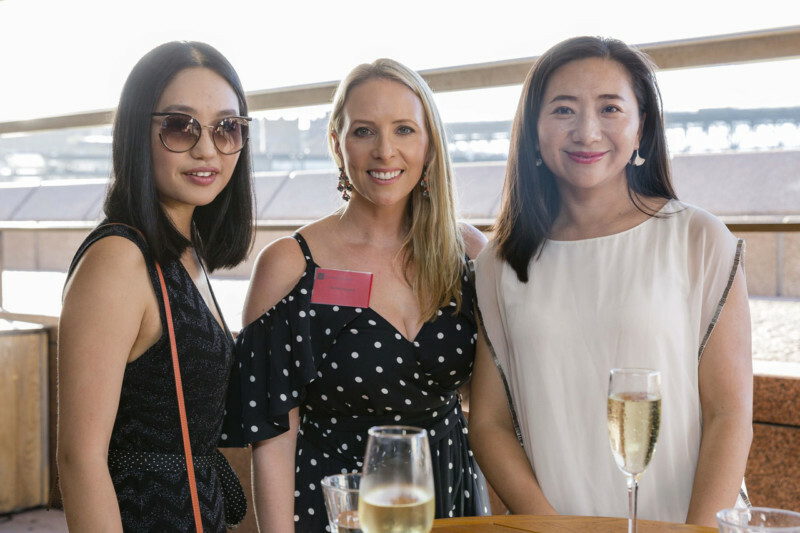 We are delighted to have raised $1,000 on the night, with proceeds going to our nominated charities, Suas and GO Foundation. 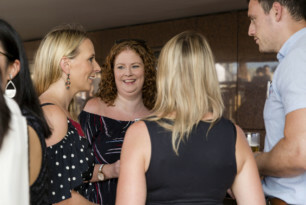 A huge thanks to our sponsors, supporters and everybody who turned up on the night and bought raffle tickets. 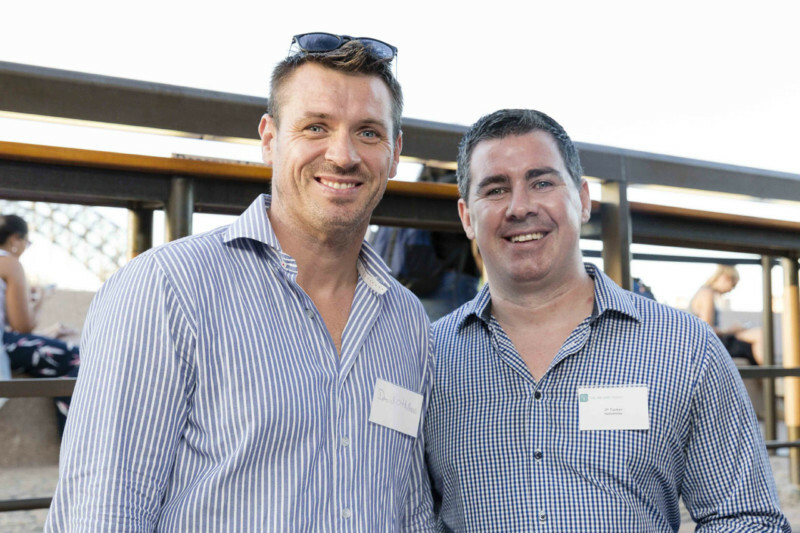 Your support enables us to help those less fortunate than ourselves in Ireland and Australia. 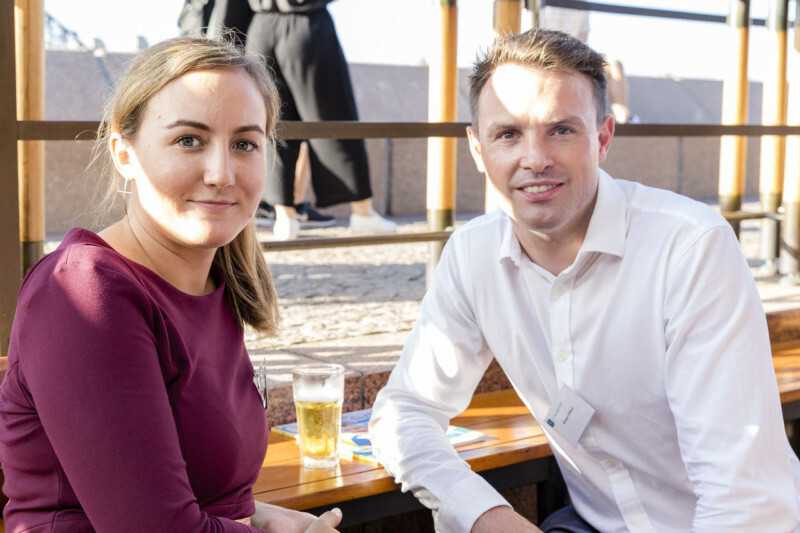 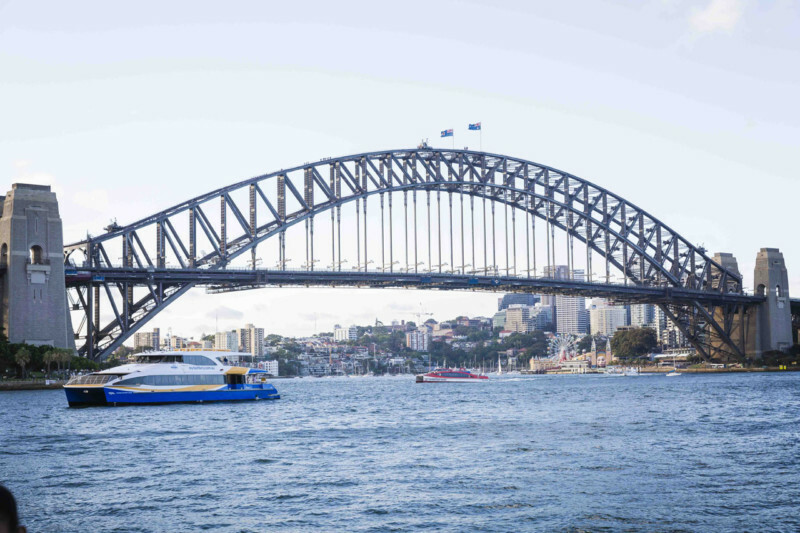 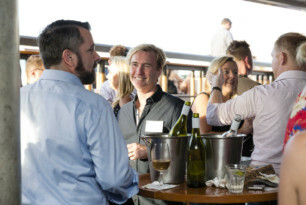 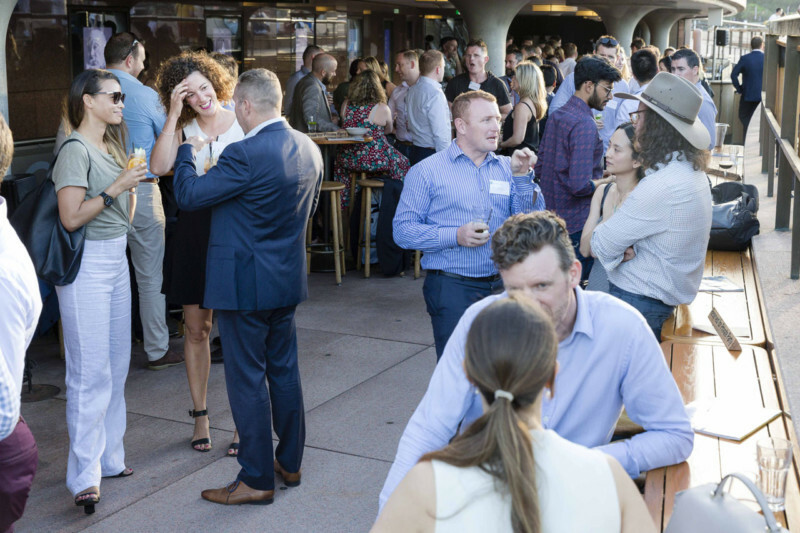 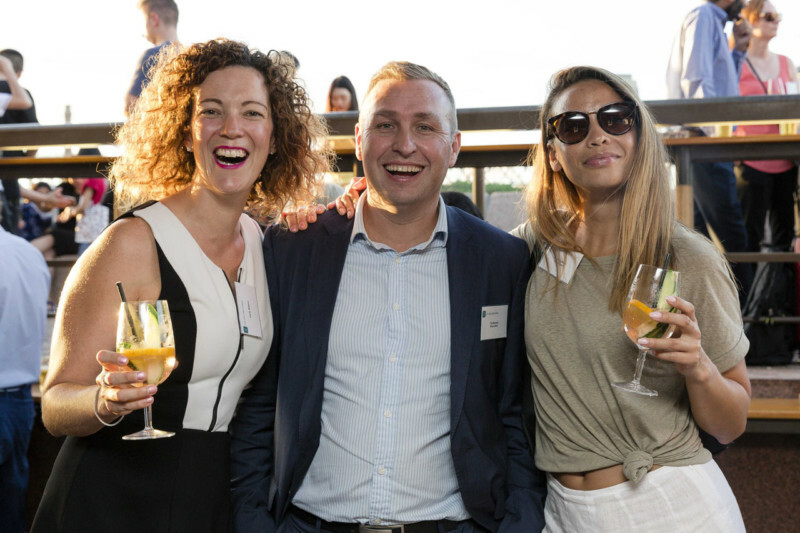 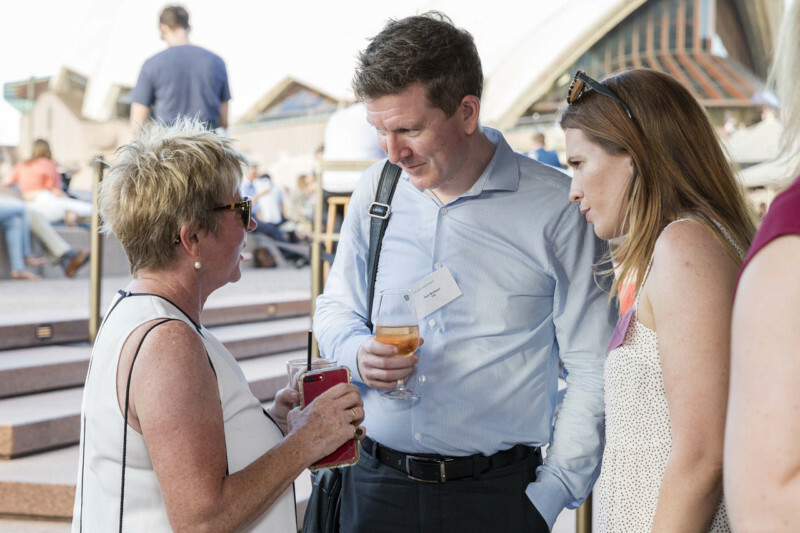 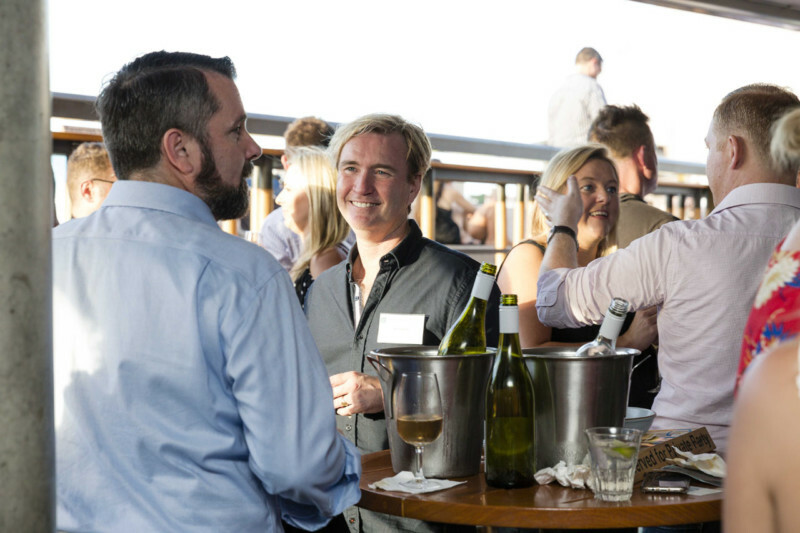 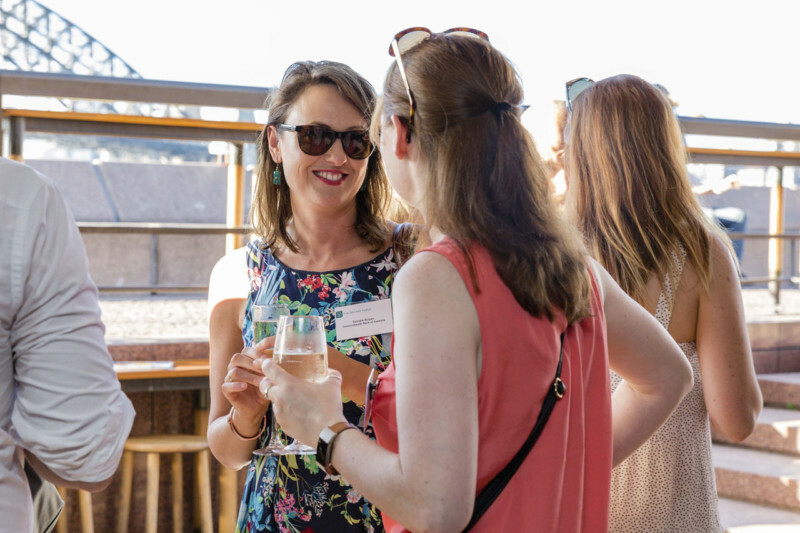 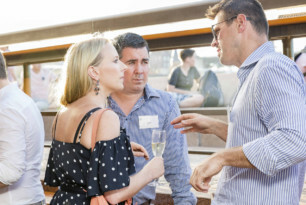 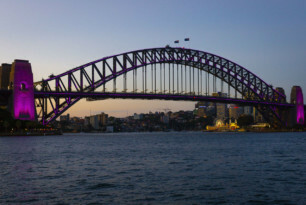 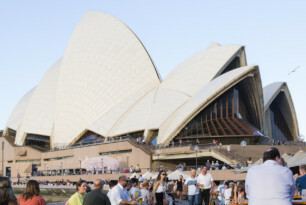 Kick off 2019 in style with the Sydney Young Leaders’ Summer drinks at the iconic Opera Bar, Sydney on Wednesday 6 February, from 6pm. 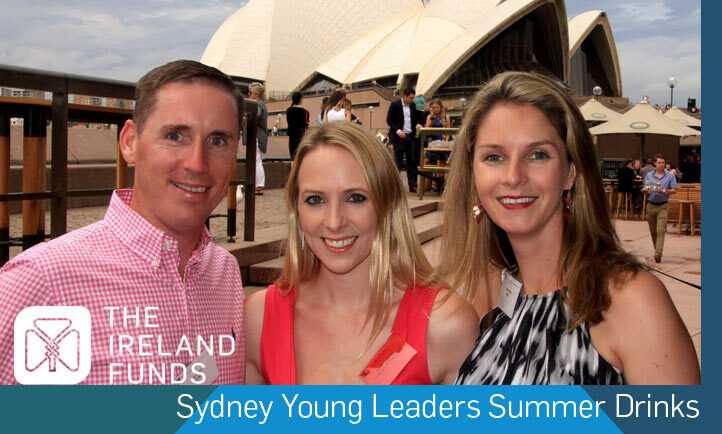 This complimentary event is a thank you from the Sydney Young Leaders for all your support in 2018, with a chance to reflect on the highlights from a successful year and provide an update on the exciting year ahead. Please make sure to register your interest so that we can cater accordingly. 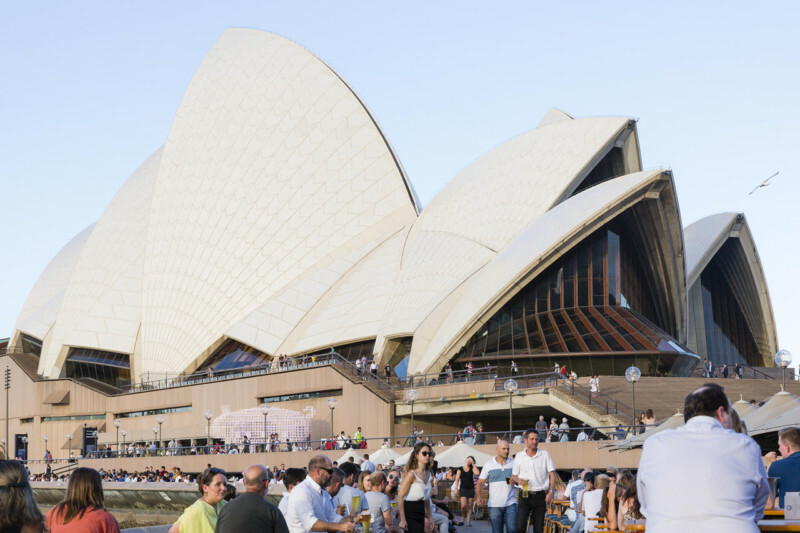 Opera Bar are generously providing complimentary canapes and a cash bar will be available for drinks. 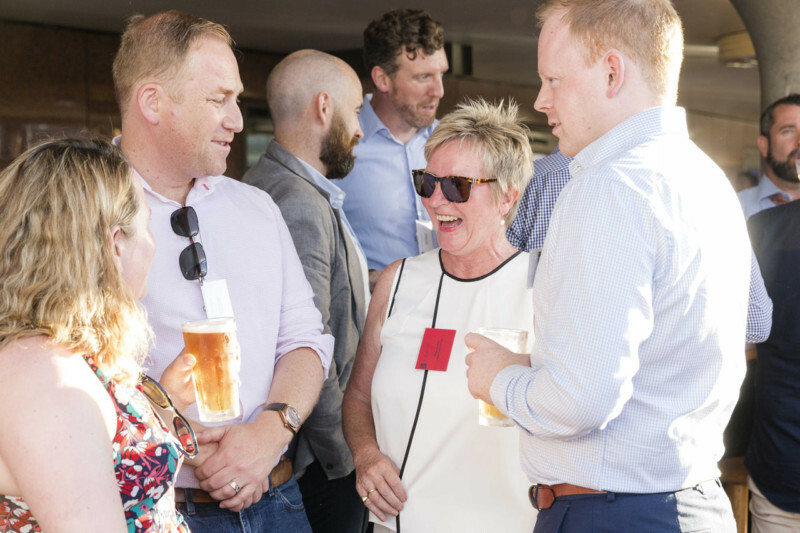 You’ll also have the chance to win some fantastic prizes in our raffle, with proceeds going to our nominated charities, Suas and GO Foundation. This is an open event, so please feel free to register friends and colleagues who might be interested in the work that we do, as well as hearing about our upcoming events. 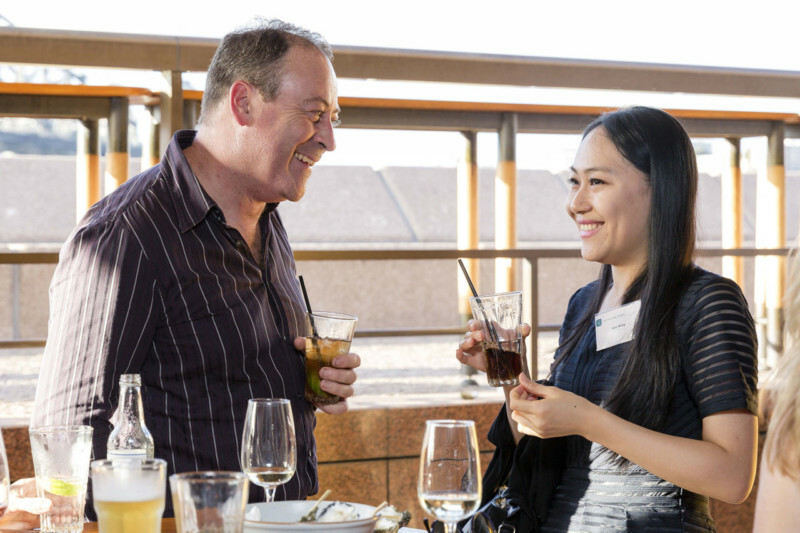 We look forward to sharing a drink with you there.